A one of a kind find on one of Maine's finest lakes. Pristine Parker Pond is well known for its beautiful views and its clear, clean water. The limited access for boats makes it one of the few large lakes that is without major boat traffic. This is a great opportunity to own this large, private waterfront for your dream home or family compound. Subdivision potential on Ithiel Gordon Road as well as on the lake front. Power is already at the lake as well as a great, long, private driveway. 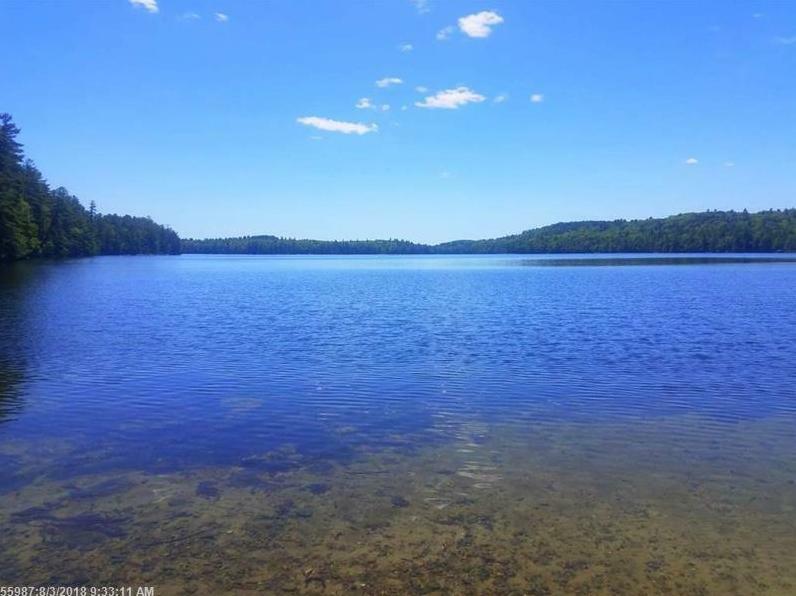 164 Ithiel Gordon Road (MLS #1364359) is a lot/land listing located in Mount Vernon, ME. This is a lot/land listing with a lot of 2,469,416 sqft (or 56.69 acres). This property was listed on 12/07/2018 and has been priced for sale at $1,995,000. Nearby zip codes are 04349, 04350, 04355, 04360 and 04938. This property neighbors other cities such as Chesterville, Fayette, Litchfield, Readfield and Vienna.